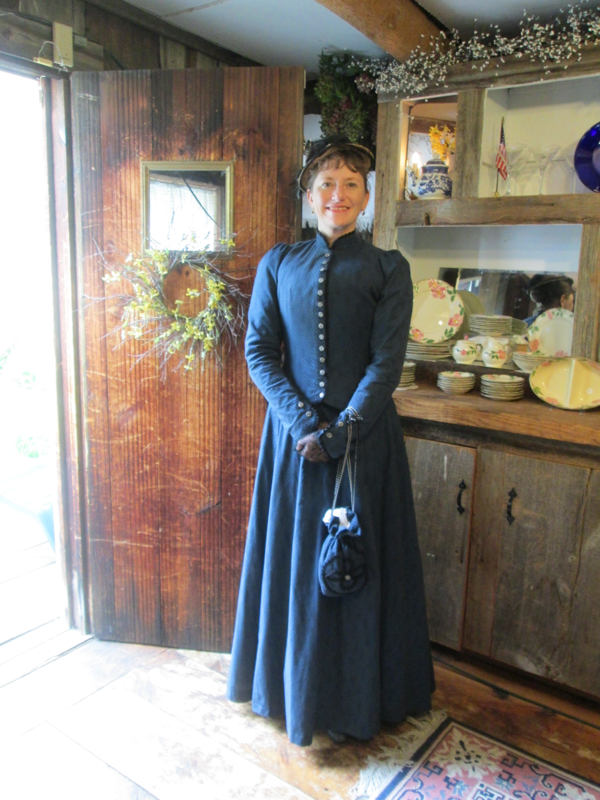 Historian, Melanie Stringer, will present her first-person living history program, Meet Laura Ingalls Wilder. This presentation features an interactive “visit” with an adult, but not-yet-famous, Mrs. Wilder. It’s 1898, and Laura, Almanzo, and their 11-year-old daughter Rose have recently settled in the tranquil Missouri Ozarks. The family is working hard to build up a new farm; times are tough and money is scarce, but better days are coming. Though she has not yet considered a writing career, Mrs. Wilder has already lived through many of the events that she will on day recount in her famous Little House books. Visitors are encouraged to join the conversation and questions are welcome in the lively, all ages program.